What are the 2018 Honda Ridgeline Performance Features? 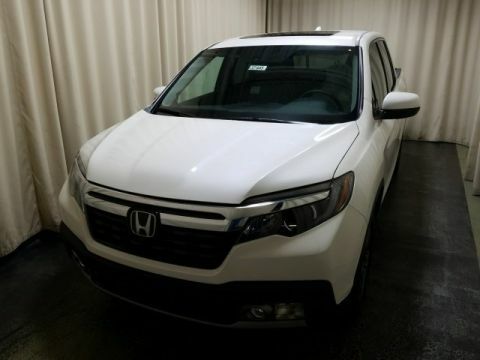 Pickup trucks are great assets on the Monroe roads, and the 2018 Honda Ridgeline is a great choice for those who want more than just a bed and a cabin. 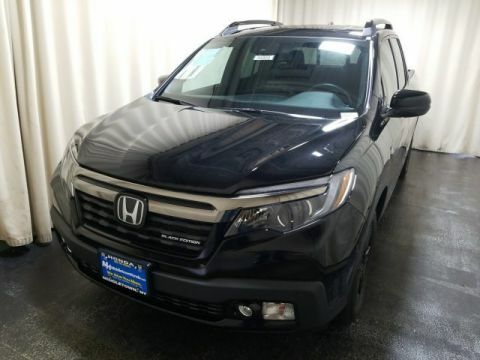 Instead, the 2018 Honda Ridgeline defines performance with a variety of features and amenities that give you the power you need with the handling that ensures you’re safe. 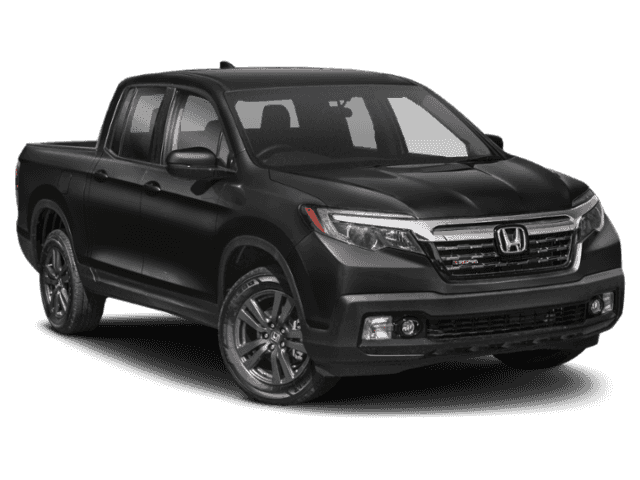 From engines to hauling, the 2018 Honda Ridgeline performance is certainly something you’ll want access to. Explore these features and amenities below. 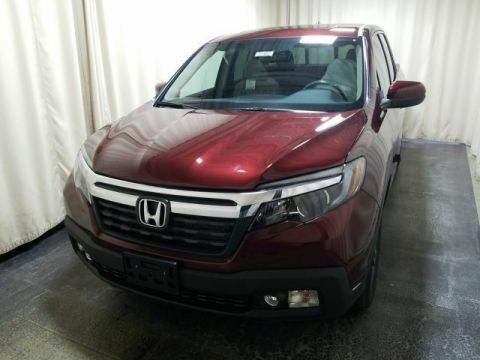 The 2018 Honda Ridgeline offers a variety of features that Goshen drivers want to explore, but the performance features are where it all stands out. From an impressive engine, down to multiple transmission options, to a strong towing capacity, the Ridgeline is definitely a model that will help you get things done. 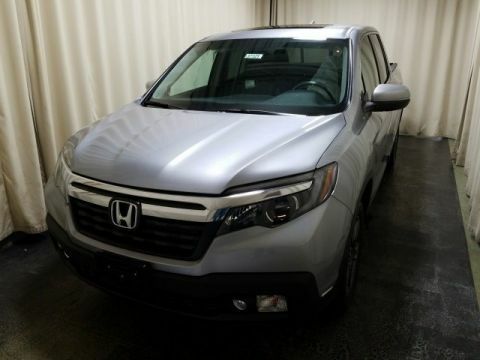 Visit Middletown Honda today to explore our Ridgeline inventory. Our dealership is located at 520 Rte 211 E in Middletown, NY, so stop by and take one for a test drive. If you prefer, contact us directly at (855) 473-3050 and see what current offers or vehicle specials we may have waiting for you. * 19 city/26 highway/22 combined mpg rating for 2WD models. 18 city/25 highway/21 combined mpg rating for AWD models. Use for comparison purposes only. Based on 2018 EPA mileage ratings. Your mileage will vary depending on how you drive and maintain your vehicle, driving conditions and other factors.